Meet the Rabbi and Rebbetzin. 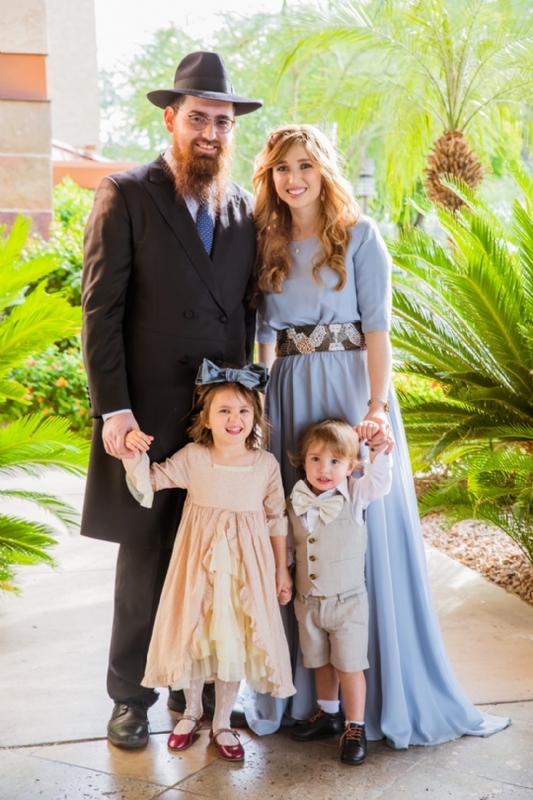 Rabbi Berel and Rikal Pewzner are the co-directors of the Chabad Cayman Jewish Community since 2013. Rabbi Berel serves as the Rabbi of the Cayman Islands and Executive director of the Chabad Cayman Jewish Community. Rikal serves as director of youth education and the Gan Eden Playschool. They are the proud parents of Rochel Leah and Mendel, both native Jewish Island children!